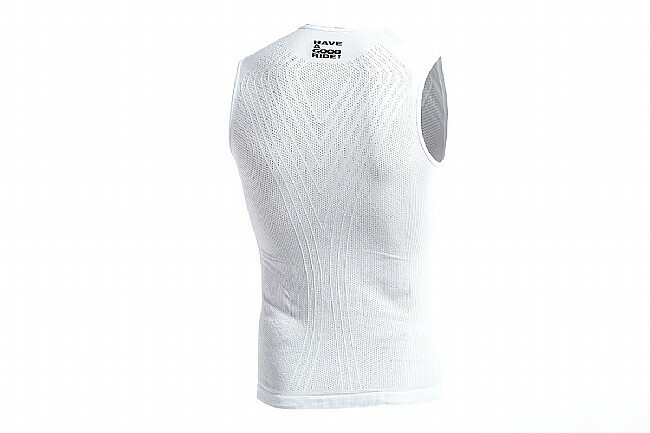 The NS.Skinfoil_Summer_S7 Baselayer by Assos will be your go-to baselayer this summer with its sleeveless design making it extra lightweight and breathable and it’s killer moisture-wicking technology. 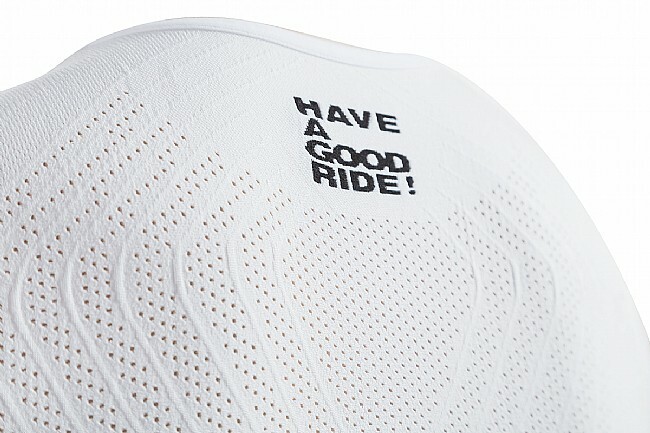 Composed of a polypropylene and polyester blend, the NS.Skinfoil contains sophisticated temperature and moisture moderating properties that capture perspiration on the body and transport it to the surface of the fabric where it evaporates quickly, keeping your body both dry and cool as you shred trails and leave your buddies in the dust. 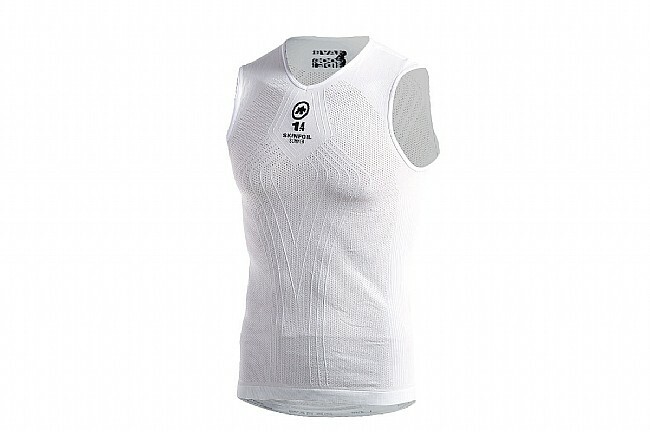 Thanks to its anti-chafing seamless construction, the NS.Skinfoil_Summer_S7 is exceptionally comfortable. For easy layering, the NS.Skinfoil fits like a glove without being restrictive, so you don’t have to worry about feeling like the contents of sausage casing.